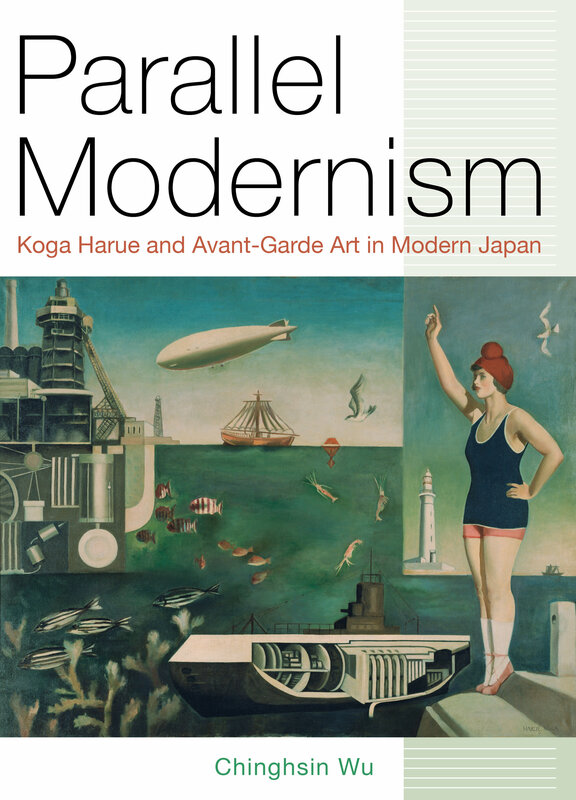 This significant historical study recasts modern art in Japan as a “parallel modernism” that was visually similar to Euroamerican modernism, but developed according to its own internal logic. Using the art and thought of prominent Japanese modern artist Koga Harue (1895–1933) as a lens to understand this process, Chinghsin Wu explores how watercolor, cubism, expressionism, and surrealism emerged and developed in Japan in ways that paralleled similar trends in the west, but also rejected and diverged from them. 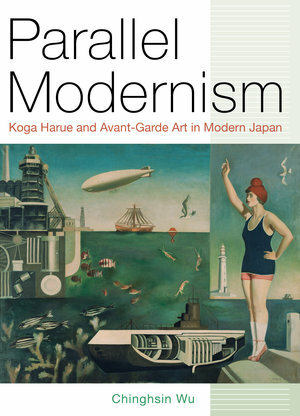 In this first English-language book on Koga Harue, Wu provides close readings of virtually all of the artist’s major works and provides unprecedented access to the critical writing about modernism in Japan during the 1920s and 1930s through primary source documentation, including translations of period art criticism, artist statements, letters, and journals. Chinghsin Wu is Assistant Teaching Professor of Art History at Rutgers University-Camden and has published extensively on the modern art of Japan, China, and Taiwan.